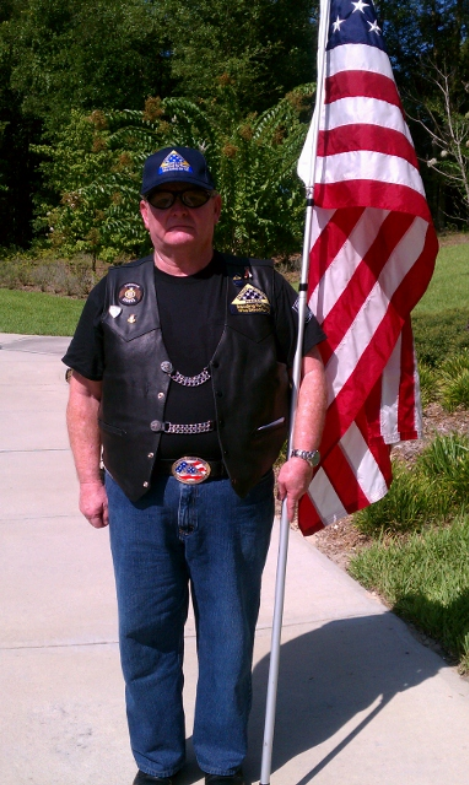 The family of Grady Harris Abernathy has asked the Patriot Guard to honor their loved one by standing a silent flag line at his visitation and funeral and escorting him to his final resting place. We will be Honored to do so. Mr. Abernathy stood for us, now is the time to stand for him. Mr. Abernathy (79) was in the U.S. Army and served with distinction. Mr. Abernathy served 2 terms as Madison County Commissioner for District 4. Place flags. Set flag line. Funeral to follow at 11:00. My sincere condolences to the Family and Friends of Grady Harris Abernathy. Rest in Peace, Hero.